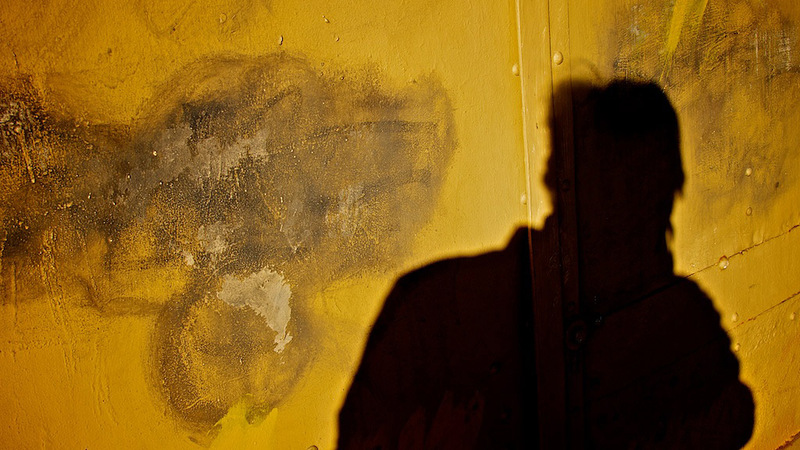 A negative space, such as my shadow against this yellow wall, can help you create strong graphical compositions. Elements to watch for include strong, directional light, color, and texture. Play with different compositions, both when shooting, but also later in post production. These types of shots can make interesting prints, as well a cover art. They often have an iconic feel to them. Certainly worth keeping in your bag of tricks.